WE HAVE GREAT NEW PRODUCTS AND INCREASED SAVINGS FOR YOUR WATER GARDEN, KOI OR FISH POND, AND FOUNTAIN. FROG BUCKS MARCH - AUGUST Receive 1 FROG BUCK for every $10.00 you spend at Grassland Aquatics. Spend them in September for up to 50% off your purchase. 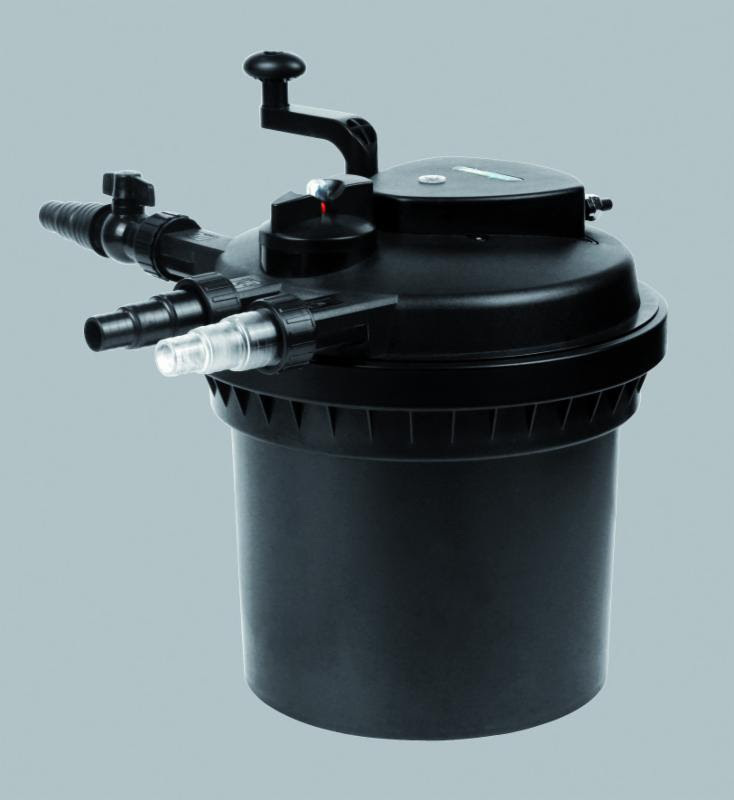 PONDMASTE REBATES- Pondmaster has increased their rebates for pumps 950-2400, Pondmaster is always dependable and efficient with a 3-5 year warranty on pumps. 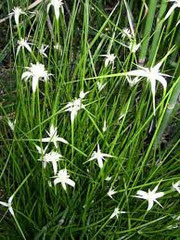 Dichromena latifolia Hardy White, star-shaped flower, held 18" above the water. This is one of my favorite marginals. It blooms continuousley from spring until October. And it is not overly invaisive. A must for any pond. All the Benefits of Concentrated Barley Straw Extract PLUS Added Liquid Peat To Help Maintain An Ideal pH in Alkaline Ponds. These natural materials help to maintain water quality. Barley Straw is disconcerting for algae growth and peat to block photosynthesis both contributing to water clarity without the use of harsh chemical. 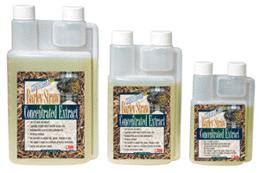 The concentrated formula treats a larger volume of water with less product. 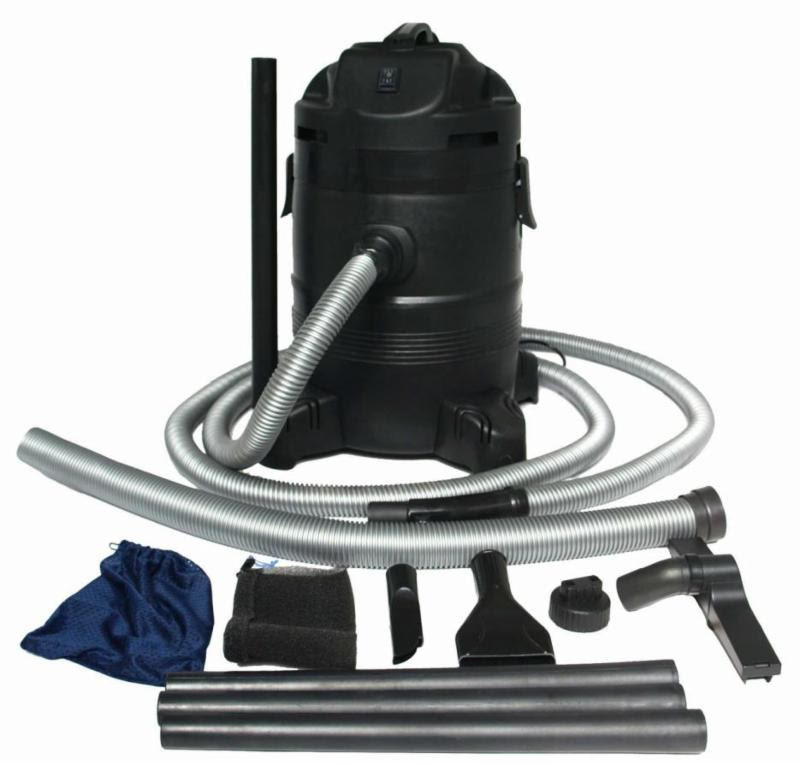 The Pondmax pond vacuum is an ideal pond vacuum to clean small to medium ponds and water features. It has a powerful 1400 watt electric motor. It comes with an 12 month guarantee. The pond vacuuming is easy with this vacuum cleaner, its motor automatically restarts after it has drained the waste from its tank. An integral backwash function back-flushes the filter. The perfect addition to your water feature both in the water and out! PondMax has both color-changing and warm white lights. 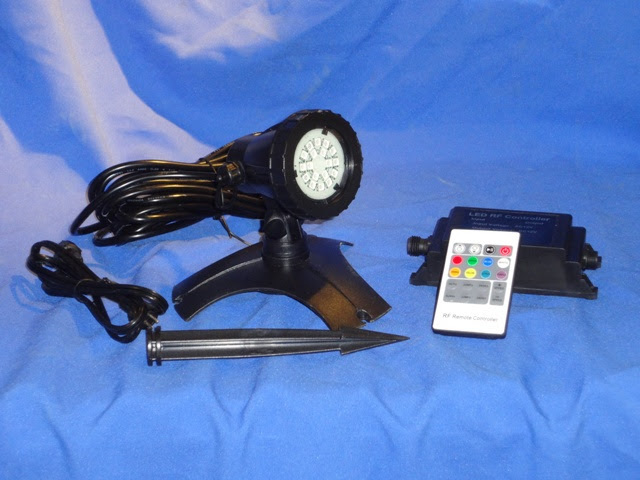 Remote control come standard on the color-changing kits and are optional for the white lights.